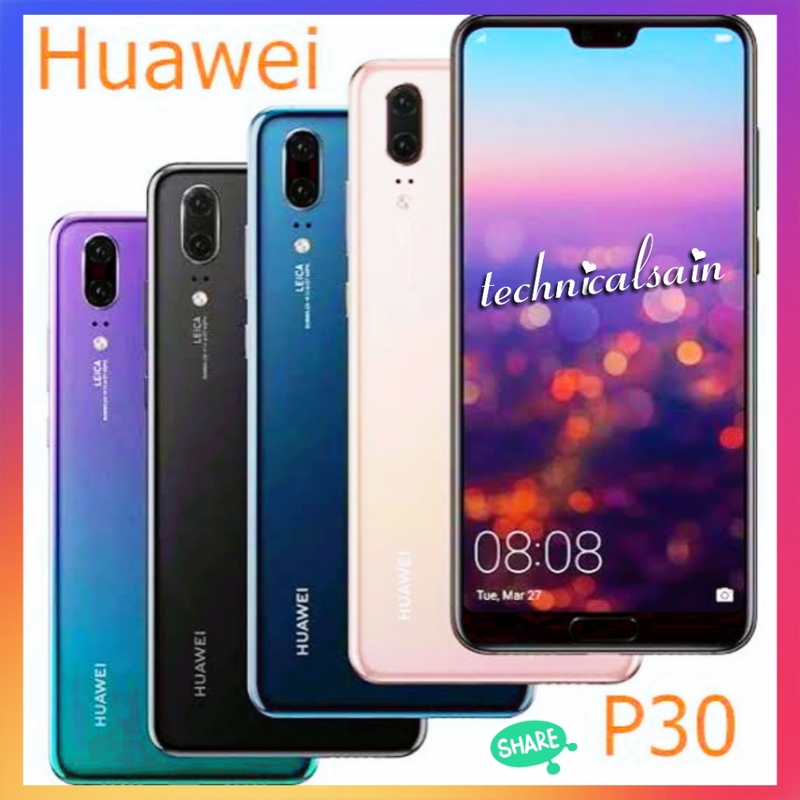 Huawei has introduced lots of interesting models in the market. 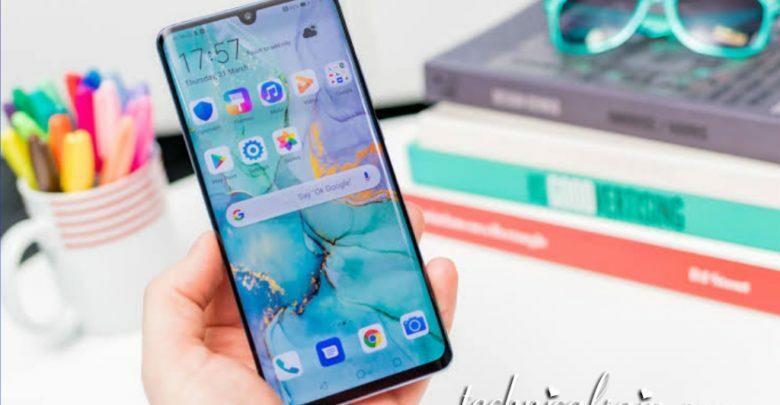 Every new smartphone that Huawei has produced are always better than the previous ones. The Huawei P30 is ideal for photography. The P 20 smartphone bears the title of ideal phone for both photography and videography. Huawei has had to uplift their rank as best smartphone camera makers. In P 30 the camera lens is capable of 10x hybrid zoom because it is 5x telephoto zoom lens. Its pretty fancy to have such zoom power in a smartphone camera. The camera portraits every detail completely. Leica triple camera system has a 40 MP super sensing camera along with a 16 MP ultra wide angle lens and 8 MP telephoto lens. Looks like huawei has put in so much effort regarding camera. The camera can capture a big portion of visible light because it has the new sensor RYYB. The previous sensor was RGB. It allows to capture more details even at night. Overall the P 30 is versatile in capturing scenarios. 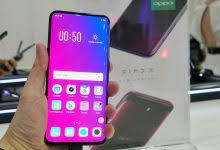 The display is “6.1 OLED HUAWEI dewdrop display” which gives broad and better view with vibrant Colour. Speaking of Colour’s this handset is available in 5 colours which are Amber Sunshine,Breathing crystal,pearl white,Aurora and black. To be honest aurora is nicest of them all. The 7NM processor (kirin 980) gives stronger performance and lower power consumption. Smartphones have elevated their rank because they are offering more and more by the passage of time. No Doubt, Huawei is a performance power house because it has the strongest chip set along with 8GB of RAM and 128 GB of memory storage. Charging the phone is much easier now because of Huawei super charge. p20 and p30 have same internal but the versatility comes in the camera. Combine with awesome camera results,display,battery power and sleek design once again Huawei has given us a complete package.Grab your smartphone and share your thoughts on huawei new innovation in the comments.